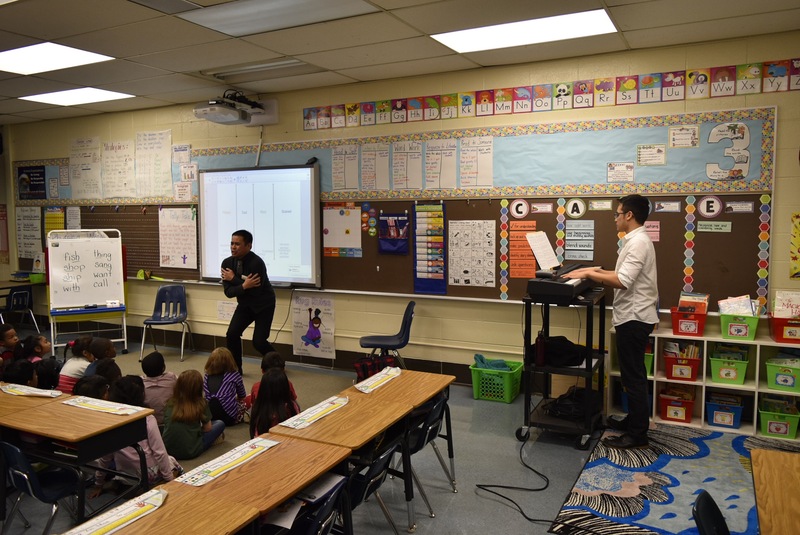 In our Arts Integrated Residencies, Heartland Sings Vocal Artists travel to area schools to offer arts integrated lessons that use the genre of vocal music as a medium to teach state mandated curricular standards. 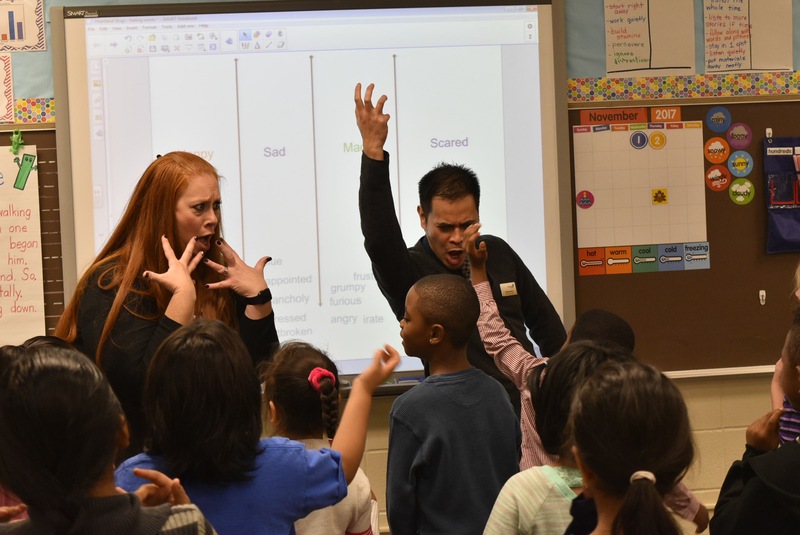 During the first eighteen weeks of this yearlong residency, Heartland Sings Vocal Artists will collaborate with classroom teachers and music/art teachers to create and teach arts integrated lessons twice a week for thirty minutes each meeting. The second eighteen weeks will consist of applying the lessons taught during the first eighteen weeks to create an opera that is conceptualized from start to finish and performed by the students. 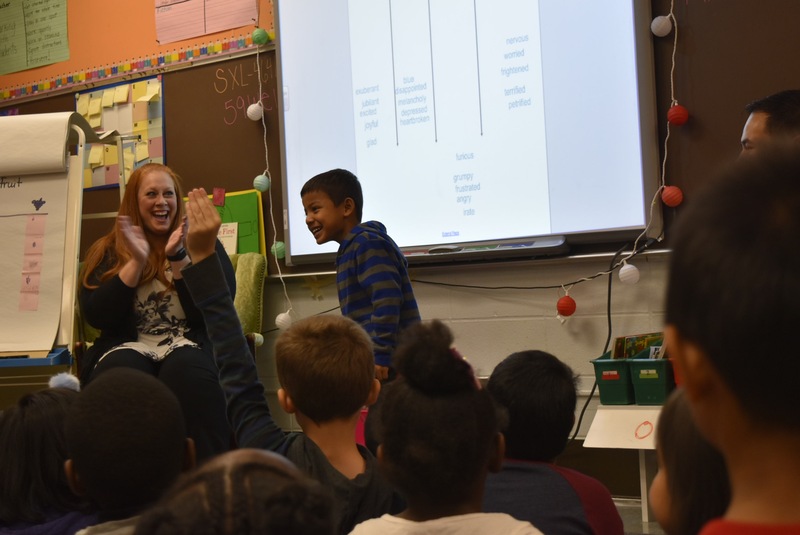 ** Residencies can be customized to adhere to the specific needs of individual schools. Contact Stephanie Carlson, Director of Development and Education at Stephanie@HeartlandSings.org or 260-436-8080 for additional information about Heartland Sings’ Arts Integrated Residencies.